Welcome to Ohana Gerbils! 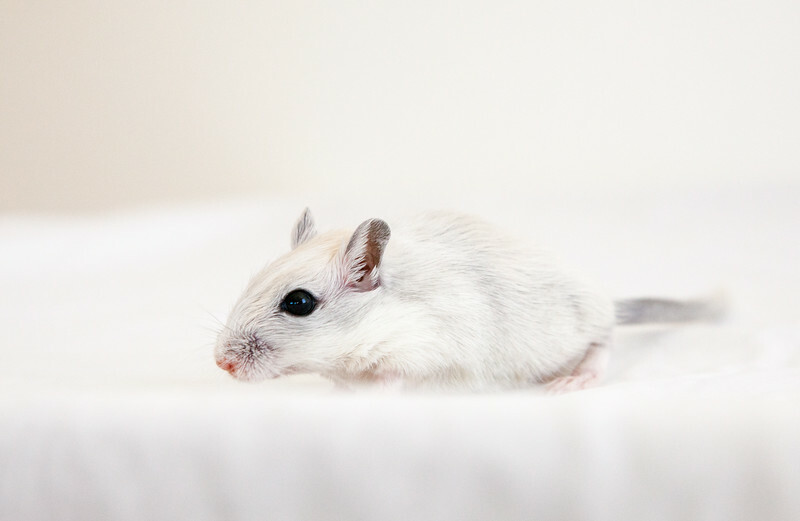 We breed quality gerbils that are known to be friendly, colorful, and energetic. Our gerbils are show class and are available to the gerbil community for competitions as well as to families who would love great pets. We are a registered gerbil breeder in the state of Florida and a proud member of the American Gerbil Society.